Visit exotic places around the world? Sometimes, you just want to set a new tone for your home and what better way than vegetable gardens? A vegetable garden is both physically appealing to the eyes and good for your health. You should relax though, the first place to start is not on Pinterest. The images there could be pretty daunting. How about you start here? Right here, you’ll discover incredible ideas that will make gardening in your home both pleasing to the eyes and less challenging. So let’s dig in! Raised beds are the most effective way to grow your plants. Especially when you are looking forward to a bountiful harvest. Their design makes for great aeration and drainage, and they are more effective for controlling the damage by pests and weeds. 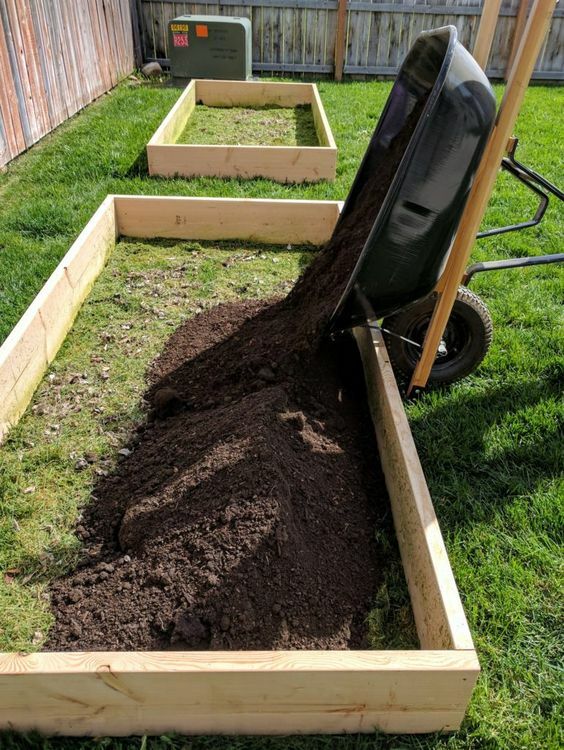 Raised beds could be made of wood, stone or repurposed from old materials. It could be a fun project to try out with the kids on a lazy weekend. You can place it anywhere you would like it to be, (wouldn’t it be fun, having a movable garden?) and what more, you get to control the quality of the soil (great!). Let your creative juices flow while you design your own raised garden, from sheet metal beds to square foot gardens, the ideas are limitless. This is the stuff of legends! Have you heard of a vegetable garden that cares about your back? These anti-gravity raised beds are not just space conscious, they are also conscious of your aching back. 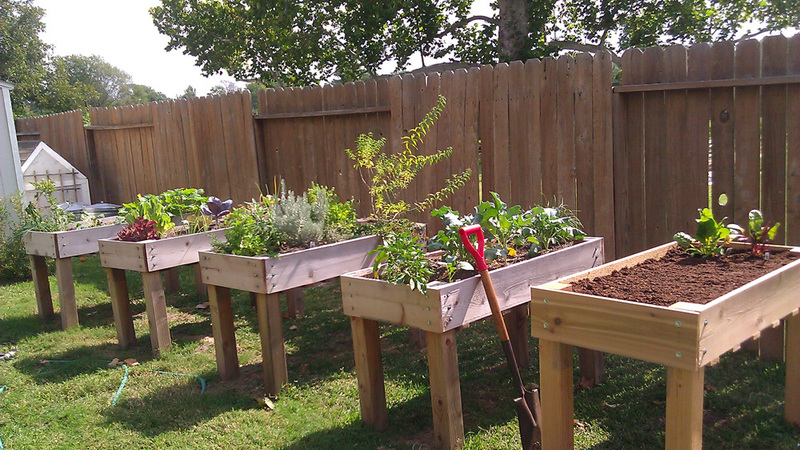 This version of raised beds can be manipulated to become a lot of things in one. You can build on your shelves by the side to take in all your gardening tools, set in bamboos to help your crawling plants grow and so on. Amongst all the vegetables that can really do well in a raised bed, root vegetables such as carrots and beets, your salad greens like lettuce, onions, tomatoes and potatoes are all great vegetables to try out. Picture an afternoon picnic with salad from your anti-gravity garden! You thought only flowers can be hanged? Apparently, there never really was any rule that said you can’t pot your tomatoes and hang them on your wall. Just like you would do your flowers, all you need to do is get your containers, doesn’t even have to be ceramic pots, they just have to be strong enough to withstand the weight that comes with wet soil and an actively growing plant. 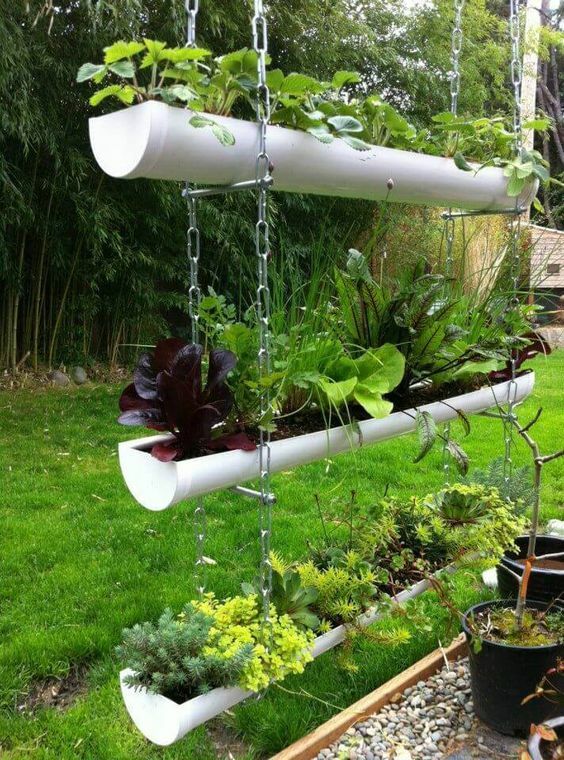 Tomatoes, beans, and lettuce are a few examples of vegetables you can grow in your hanging container. A note to remember, don’t try watermelons, cucumbers or any heavy plant since the extra weight is really obvious isn’t it? Take your container gardening to another level of show off. What you have is an absolutely ingenious way to get rid of the soreness in your back from bending and an opportunity to properly tend for a plant at a time as opposed to clustering your plants in a bed. If you are specific about colours, try your hands on beautifully designed pots and choose vegetables that can actually work as flowers as they grow. Onions, common beans, lettuce, peppers and garlic, do well in a pot. You are not into any of the fancy ideas that have been hitting you since you started reading? Well here is one for you; the old school in-ground garden bed. 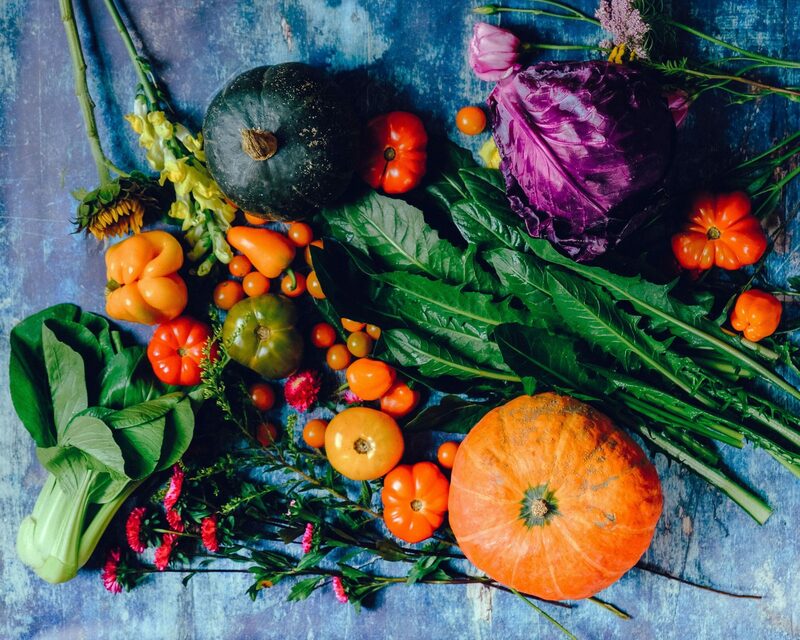 Say you have that extra space in your backyard that feels unorganized and reeks of weeds, with just a 500 square feet in-ground garden, you can forget about store-bought vegetables in your home for eight months! Amazing eh? The great thing about in-ground garden beds is that you don’t have many restrictions when it comes to what you want to plant, from the regular tomatoes and peppers to watermelons and corn, your limitation is just your imagination. As soon as you figure out a good irrigation technique, and how to properly manage your soil, you are good to go! So which vegetable garden idea are you going for? Let us know in the comments.